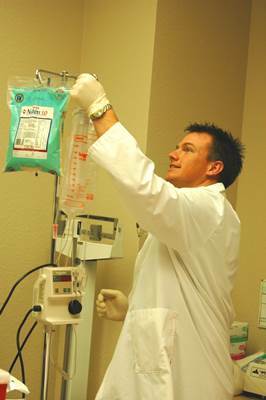 Nursing is an excellent field of study for students of all ages to pursue. Not only will you be helping people who are sick and injured, but you also have the potential to make plenty of money. Critical care nurses have a lot of responsibility because they are responsible for ensuring the highest possible level of care for patients who are dealing with life-threatening illnesses and injuries. Critical care nurses get paid well, and they also get the satisfaction of taking care of people when they need it the most. Similar to critical care nursing, emergency nurses have the responsibility of taking care of people in emergency setting. These nurses must be well-trained and quick on their feet as it is their responsibility to determine the urgency of certain situations and the order in which these situations should be handled. Emergency nurses can seek out excellent jobs in emergency rooms at hospitals around the country. 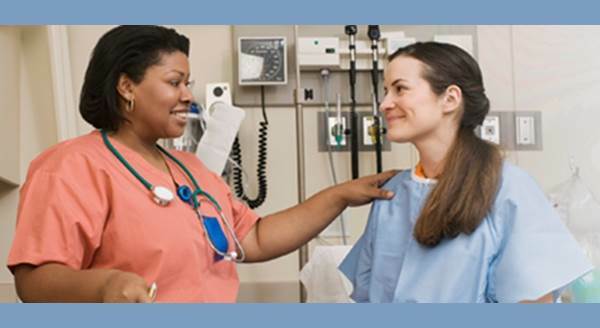 Medical and surgical nurses are responsible for caring for patients before and after different types of surgery, and they also often treat patients with acute illnesses and injuries. There are plenty of opportunities for medical and surgical nurses in a variety of healthcare facilities and ambulatory units. Nurses who have a passion for treating and caring for children should consider specializing in pediatrics. Pediatric nurses help children in a variety of situations, and there are plenty of opportunities for jobs in doctor’s offices, hospitals and other settings. Although many nurses do not think about going into the field of anesthesia, it is an excellent and very lucrative career opportunity. Anesthetist nurses are responsible for administering anesthesia to patients prior to surgery, and they work alongside anesthesiologists, doctors, surgeons, nurses and other healthcare professionals to ensure that patients are given anesthesia safely. These nurses are some of the highest paid nurses in the industry. When determining a field of nursing to pursue, you are making a big decision that could affect your life and the life of others. Although anyone would certainly be foolish not to consider the pay that they will receive after pursuing a particular specialty, this should not be the only thing that nurses should consider when choosing their field of study. It is also important to assess your skills and to choose a career that you will not only be good at, but you should also choose a field that you think you would enjoy. Every nurse has an important job, and you will be helping to save lives and to maintain the health of people everywhere, no matter what field of study you decide to pursue. Holly Maxfield is a freelance writer living in Ohio. She writes for higher ed blogs where you can learn more about nursing education.